for $425,000 with 2 bedrooms and 1 full bath. 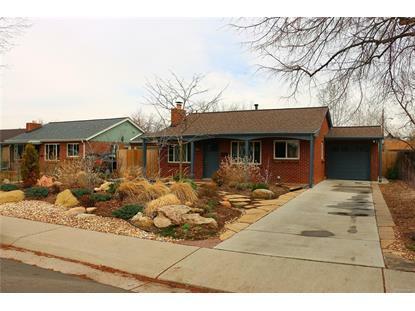 This 840 square foot home was built in 1950 on a lot size of 0.14 Acre(s). 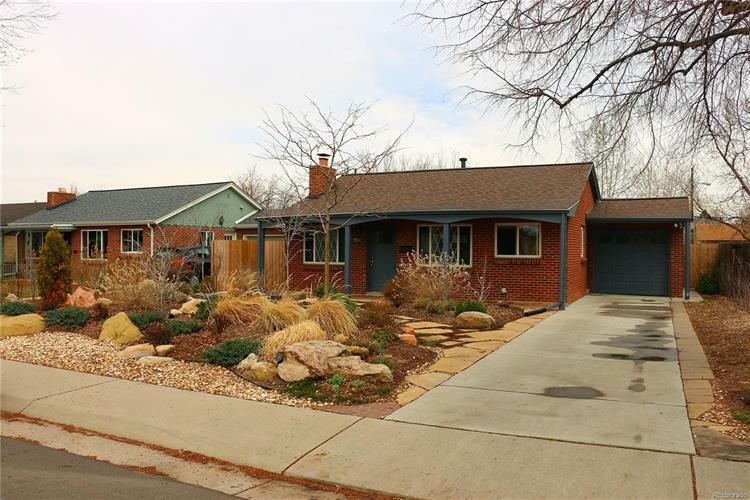 Welcome Home to this stunning Cottage inside and out*Remodeled kitchen w/ granite countertops, stainless steel app. & new BOSHE dishwasher*Remodeled bath w/granite countertops*Roof 2 years old*New high efficiency furnace and H2O heater*New PEX plumbing*Newer electrical panel and pole*New gas fireplace*Driveway 7 years old*Newer backyard fence w/ alley access, storage shed*ONE OF A KIND "BOTANIC GARDEN" like yard from front to back w/ stone walkways, rock outcroppings, sprinkler system, large water feature, trees, bushes and plants galore, XL rear patio w/ ample seating, (easily maintained & 40K+ on install)*Xeriscaped*front & rear firepits*hard wired outdoor speakers*LG washer/dryer included*evaporative cooler*4K smart TV in an outdoor APALO enclosure with cable attached(at $2, 750 installed)NOT included but negotiable*A short walk or Uber/Lyft to Sloan's Lake, Old town Edgewater, Highlands Square &Tennyson St. 1 car garage w/storage*Insulation added to attic at R49 value! This is the one!